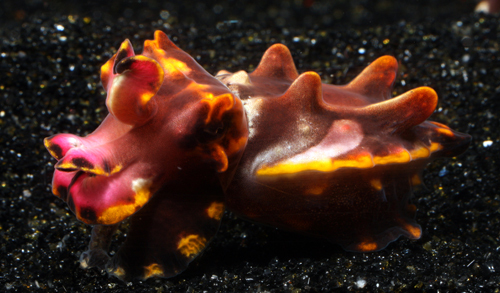 Will captive-bred flamboyant cuttlefish make it into the trade? 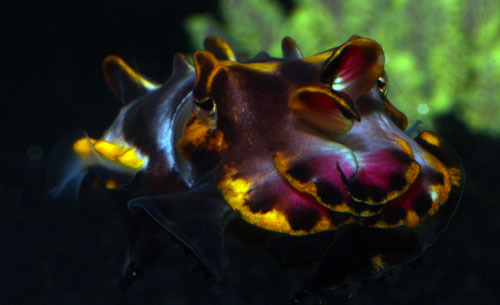 Home / Aquaculture / Will captive-bred flamboyant cuttlefish make it into the trade? 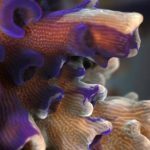 It’s been almost two years since Allison Petty first successfully closed the life cycle of Metasepia pfefferi at the Long Island Aquarium in Riverhead, NY (http://www.reefsmagazine.com/forum/reefs-magazine/100522-rearing-flamboyant-cuttlefish.html). Her continued success with this project has provided us with more than enough cuttlefish to keep them on display ever since. 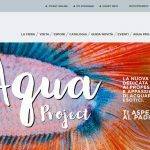 As with other cultured marine life, when we end up with a surplus, it’s a great opportunity to do some trading with other public aquaria. 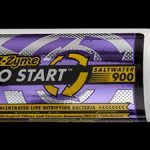 Allison has been trading cuttlefish out to institutions around the country for more than seven months now and it seems that the public aquarium market for these little gems may be getting saturated. 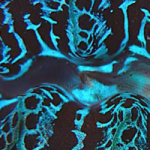 Since she is still raising more of them than we can realistically house here, we have begun to discuss the idea of using them to barter with a few of the marine life wholesalers from which we obtain some of our display specimens. Prismacanvas Brings Aquatic Art to Life.